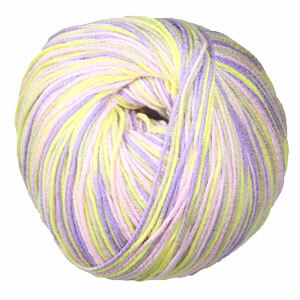 Cascade Ultra Pima Yarn and Berroco Medina Yarn are both similar yarns: cotton, dk (21-24 sts/4 in), and 100 gram. You may enjoy taking a look at the Universal Yarn Bamboo Pop Spearmint Shawl, Universal Yarn Bamboo Pop Swingy, and Universal Yarn Bamboo Pop Splash Cardigan kits all using Universal Yarns Bamboo Pop Yarn. 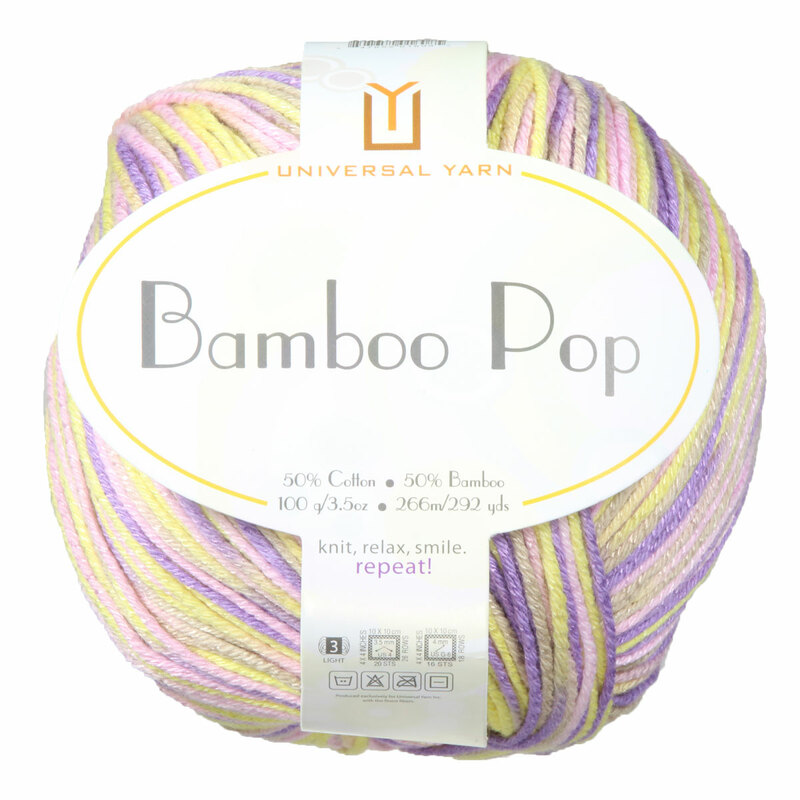 Hopefully our suggested project ideas for Universal Yarns Bamboo Pop Yarn can help you come up with your next exciting new project idea!